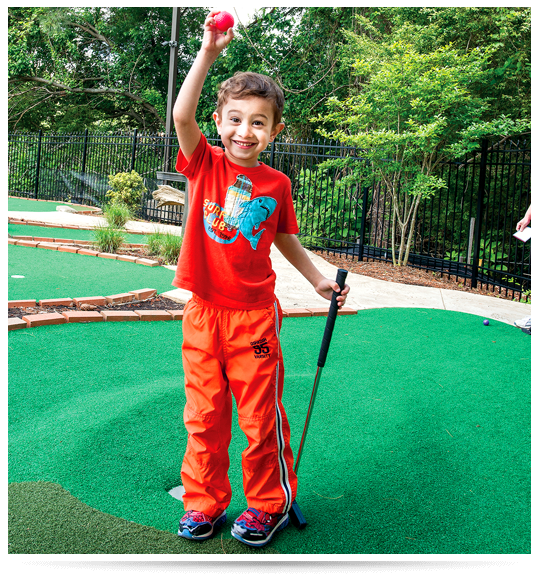 Catfish Cove Mini Golf is Williamsburg’s newest family attraction! 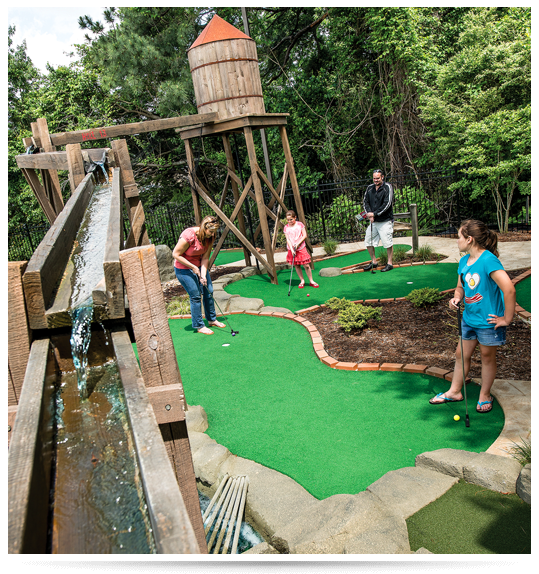 Play 18 challenging and fun holes through ponds and waterfalls. 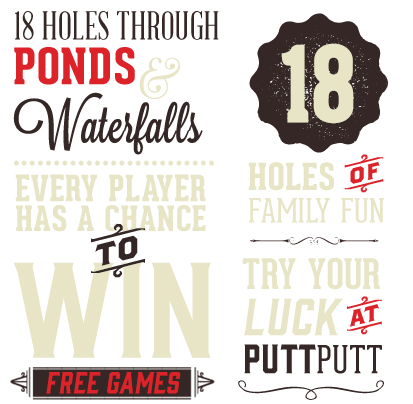 Every player gets a chance to win a free game! Located right next door to Ripley’s. *Last ticket sold 30 minutes before close.